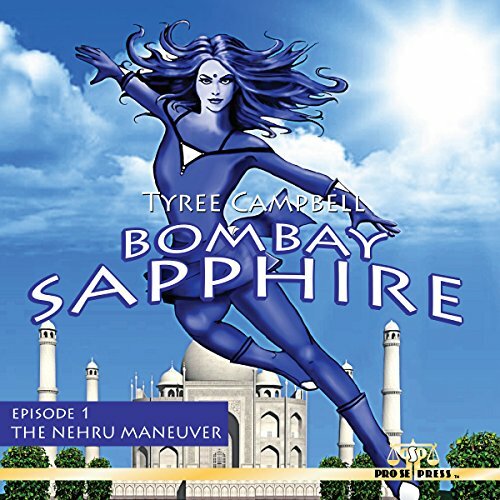 Showing results by author "Tyree Campbell"
In late 1961, Nakushi, a woman of the streets of Bombay, India, has been pushed to the limit by her ungrateful clientele, the Portuguese who still control parts of India. When she prays for assistance from the gods, Agni, the god of storms, answers her. By bestowing various powers upon her, including flight, invulnerability, and the ability to speak any language - important in multilingual India - he gives her the power to become Bombay Sapphire.